For over 110 years, Chiropractic spinal manipulation has been providing patients with relief from disorders related to the musculoskeletal and nervous systems, including back pain, neck pain, joint pain, and pain in the arms and legs. By relieving pressure from imbalanced joints and reducing pressure on nerves near the spine, this safe, proven, and effective alternative method, helps reduce inflammation, re-balance out of line joints, and relieve pressure from irritated nerves. Chiropractic is a drug-free, hands-on approach that includes therapeutic and rehabilitative treatment, including nutritional, dietary, and lifestyle counseling. Peer-reviewed research supports the use of Chiropractic for pediatric development and adult health, primarily muscle, joint, and spine disorders. 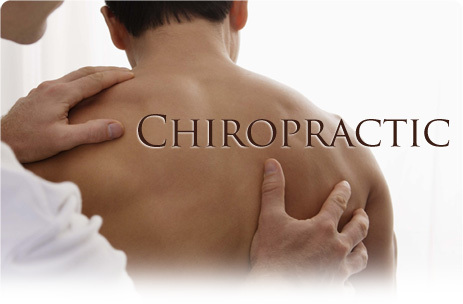 Chiropractic Doctors are additionally licensed to order and interpret diagnostic tests and laboratory evaluations.